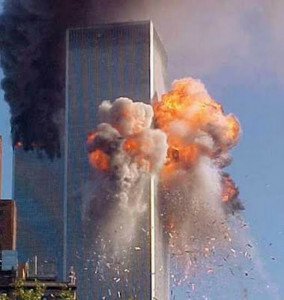 Proof that 9/11 was an inside job? Numerous structural engineers, the people who know the most about office building vulnerabilities and accidents, say that the official explanation of why building 7 at the World Trade Center collapsed on 9/11 is “impossible”, “defies common logic” and “violates the law of physics”. Alfred Lee Lopez, with 48 years of experience in all types of buildings said “I agree the fire did not caused the collapse of the three buildings. 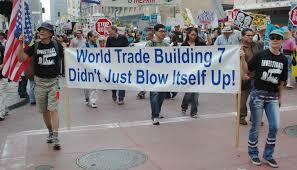 The most realistic cause of the collapse is that the buildings were imploded. John D Pryor, with more than 30 years experience said “the collapse of World Trade Center 7 looks like it may have been the result of a controlled demolition. This should have been looked in to as part of the original investigation”. Robert F Marceau, with over 30 years of structural engineering experience said “from the videos of the collapse of building 7, the penthouse drops first prior to the collapse, and it can be noted that windows, in a vertical line, near the location of the first interior column line are blown out, and reveal smoke from those explosions. This occurs in a vertical line in symmetrical fashion an equal distance in towards the center of the building from each end. 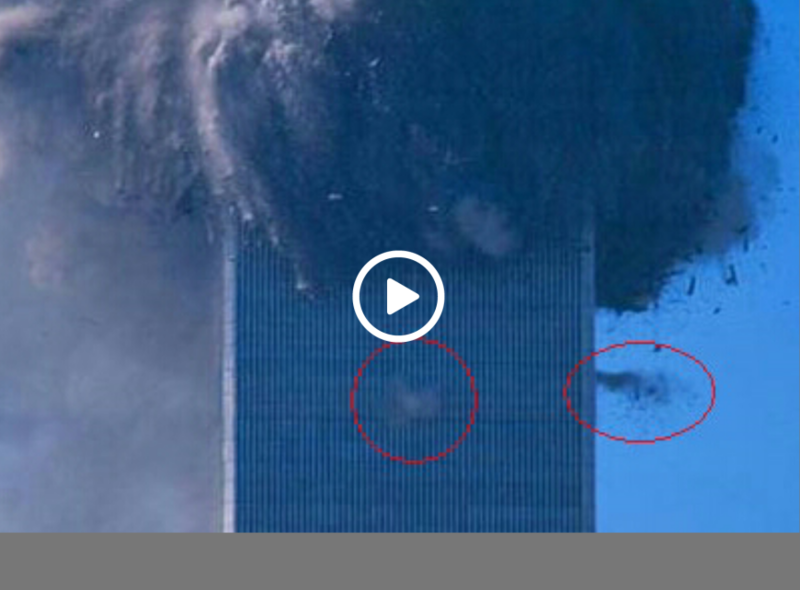 Watch the video for yourself and determine whether or not you think planes could have taken down two buildings that they struck. Along with another building, build ing number 7, that was never even touched by an airplane. You be the judge! Google Is Tracking Your Every Move – Find Out How To Disable Tracking And Erase Past History! TEDx: His Philosophy For A Happy Life Will Inspire Your Day!